Pre-cooked White Cornmeal, baking soda and salt. Using an electric mixer, cream the butter, sugar and brown sugar. Next, add the vanilla and the egg and continue to blend. Add the wet ingredients to the P.A.N. Pre-cooked White Cornmeal mixture. Add the chocolate chips and walnuts and stir briefly. 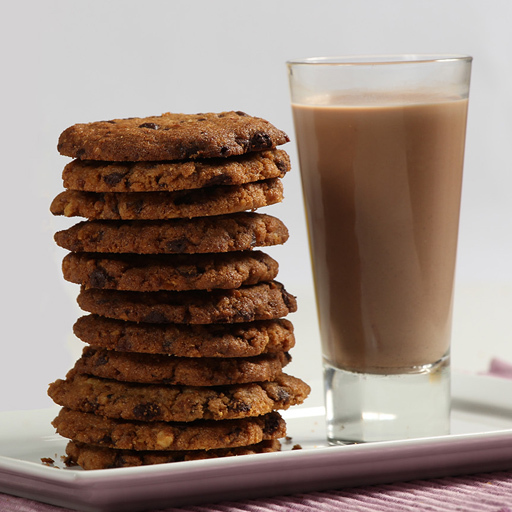 On a baking tray, place 1 teaspoon of cookie dough every1 ½ inches and press down lightly. Bake at 320ºF for 15 minutes or until golden. Let cool.